Weehawken High School is a three-story brick structure on a 64,000 ft. property in a residential area of the township. Built in 1940 for a capacity of 800 students, it now houses a student population of approximately 500 spanning grades 7 - 12. The staff consists of three administrators, two guidance counselors, and 50 teachers. The well-maintained and equipped building has many outstanding features including three computer labs, an ITV (distance learning) room, a modern library/media center, science labs, a stage/assembly hall that can accommodate 800 and a gymnasium with a seating capacity of 1200. 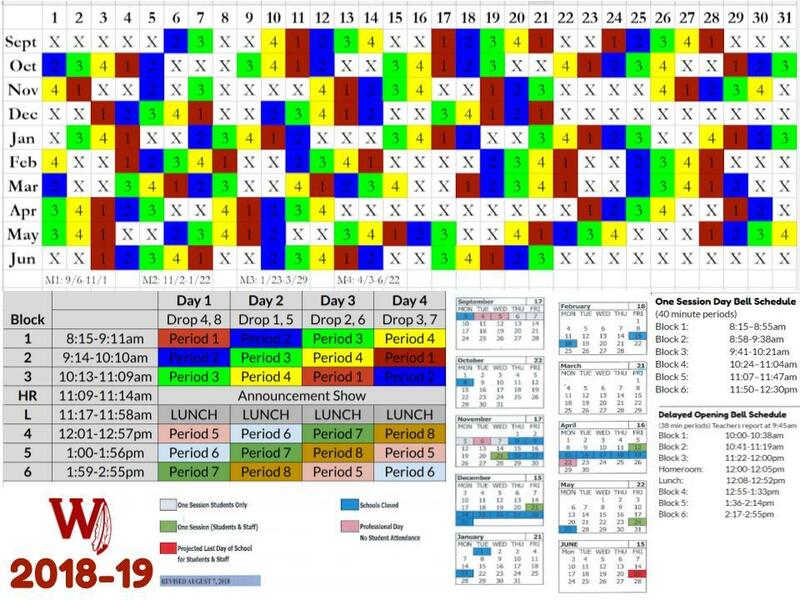 The curriculum covers a full range of subject areas (English, Mathematics, Social Studies, Language, Business/Technology, Fine and Practical Arts, Health and Physical Education), and meets or surpasses all NJ Core Curriculum Requirements. Several AP (advanced placement/ college credit courses are also offered. There is also a broad co-curricular program of activities including interscholastic sports, marching band, clubs, publications, and activities. 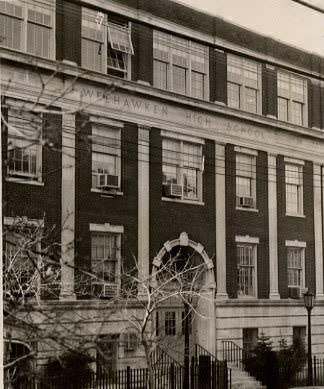 Weehawken High School was one of the original members of the Middle States Association of Colleges and Secondary Schools joining in 1928. MSA is the educational accrediting organization for this region of the United States. The high school is extensively evaluated every 10 years and has remained accredited throughout. In the report of the most recent evaluation (school year 99/00) the committee found "the school well and solidly grounded in fulfilling its mission... both philosophy and practice reflect an accurate understanding of Weehawken students and the community. Faculty and administration work together effectively to deliver the education students need."